Hello, Please let me know that how to setup HP LaserJet Pro M402n Laser Printer. I bought this HP laserjet pro printer, but don't know about it's setup. Help me in this problem. 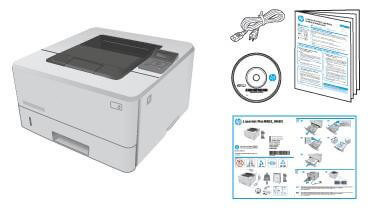 In this article, you are going to learn the step by step procedure of how to setup HP LaserJet Pro M402n laser printer. Down below are some of the steps that you need to perform prior to installing the software on your system. An area that is free of dust, ventilated, and sturdy. Keep it in a place that is far away from the sunlight. The temperature range should lie somewhere between 17.5 degrees to 25 degrees. The humidity level of that place should range between 30 to 70 percent. There should be enough space near the printer for opening all the trays and doors. 2) Remove your HP printer from the box. Also, take out all the packaging material. Please check that you have all the contents. Take out the tray and lift it up a bit to dismantle it from the machine. Now, squeeze the latch for adjusting the length of the paper. Put some sheets in the tray. Now, push the tray back into the machine. 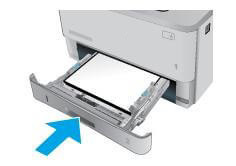 If you wish to connect your printer to the internet, then you need to connect the network wire. 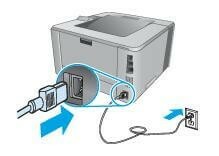 Connect the power wire of the printer to the power source. If you want to avoid damages, then you must use the power wire that came along with your printer. Wait for 1 minute before you continue with the next step. If at this point, you will connect your printer to the network, then your printer will be recognized by the network. Then, your network will send a hostname or IP address to the printer. Go to the Control Panel. After that, select time zone, date & time format and language. 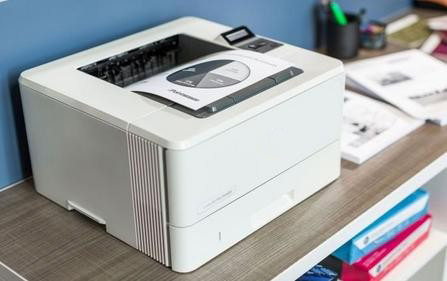 In the next step to setup HP LaserJet Pro M402n Laser Printer you need to check if your printer is functioning properly or not, these are some of the steps that you need to follow. Go to the control panel of your printer and then click on OK. Launch the menu of reports. Click on the configuration report. Go to the Jetdirect page and locate the IP address of the printer. Do this only after your printing device gets connected to the internet. Go to control panel and then select ok. After that, open the menu of system setup. 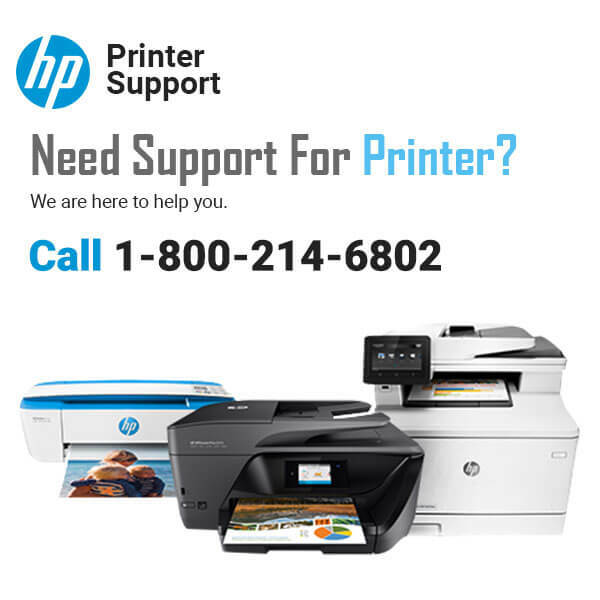 HP consistently introduces new updates, which are available on the firmware of your printer. So, perform a firmware upgrade to be able to use all the recently-updated features. So, these are the 6 steps that one has to carry out to setup HP LaserJet Pro M402n Laser Printer.